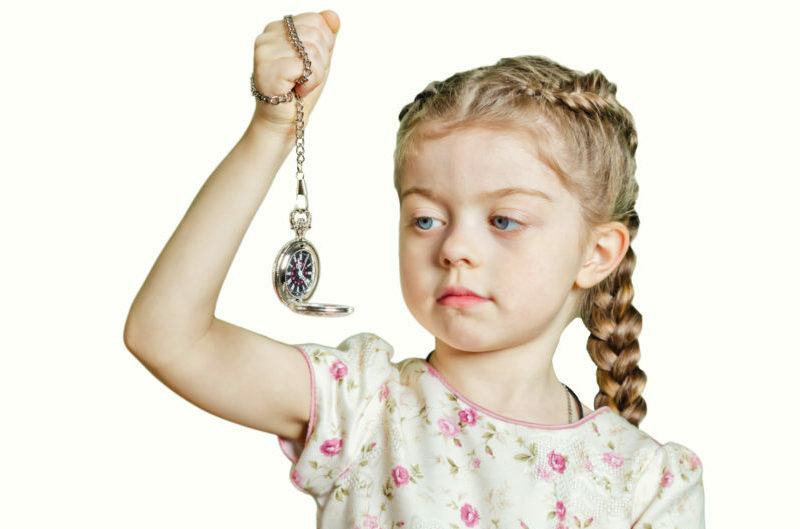 Hypnotherapy for Children – Can It Really Help? I have worked with young children for almost 11 years now and in that time I have seen a huge change in practice with regards to their mental health. Health visitors and other professionals are now advised to look out for any signs of poor mental health at a child’s 2 year development check. Yes that’s right, from the age of two our next generation of amazing people are already being held back with poor mental health. But despite the fact that we are far more aware now of the symptoms of depression, anxiety and anger in adults we are still missing it a lot in children. Why? Young children are unable to describe the way they are feeling because they don’t even understand it themselves, it is like a foreign language – lets face it, it takes some of us adults decades to master it! Children may show their anxiety through tummy aches or having meltdowns (how many times have you judged that parent in the supermarket with a screaming child, rolling around on the floor. Or perhaps you have felt the embarrassment of being judged whilst your child is the one rolling around on the floor? ), or maybe your child is refusing to go to school? This is becoming so common in children its actually quite scary! I didn’t like how little I could help these young children in my care. Did you know the current waiting time for mental health intervention through our schools is 2 years? I began working with children because I wanted to help and support them to be the very best versions of themselves with the foundations I helped them lay in their early years. Over the 11 years I have worked in this sector I have gained a foundation degree to extend my knowledge and a wide range of experiences but this still did not feel enough to support the next generation of children who are suffering with anxiety, depression and anger. So I decided to re-train as a Solution Focused Hypnotherapist. Now, with my knowledge of how the brain works and what causes issues like anxiety, I can make the difference to young children that I craved so much, refusing to let poor mental health destroy the quality of our next generation of scientists, astronauts, doctors, teachers… supporting them to be the very best version of themselves and I love it! Solution Focused Hypnotherapy combines hypnosis and psychotherapy. Unlike other talking therapies we do not focus on the issue, instead we give children the tools to be able to move forward so then can achieve whatever they want to achieve. Hypnosis creates a state of relaxation which enables us to access the subconscious mind – this is where the magic happens inside our brains! Just four weeks ago I started working with a 14 year old who hadn’t attended school for 2 years because of their crippling anxiety. This week they told me that they had managed to attend school for an hour everyday this week! This is massive progress in such a small space of time which sounds like magic but it’s actually pretty standard for solution focused hypnotherapy. Hypnotherapy for children is not about waving a wand in front of their eyes and making them sing in Chinese or do a funny dance it is about engaging their imagination and creativity and children can do this better than us ‘grown ups’ so maybe we could learn a thing or two from them. They’re truly magnificent! About the Author: Kathryn Johannes’ passion for making a difference to children in their early years led her to retrain as a Solution Focused Hypnotherapist after 11 years of working in the sector. “I want to support children to become the very best version of themselves so that they can flourish in whatever they choose to do”. Kathryn is based in Peterborough. If you’d like to find out how hypnotherapy could help your child to flourish contact your nearest Inspired to Change Hypnotherapist. Inspired to Change Hypnotherapists are based across the UK in Bristol, Cambridgeshire, Devon, Kent, Leicestershire, Northamptonshire, Norfolk and Somerset. Can You Really Re-wire Your Brain?